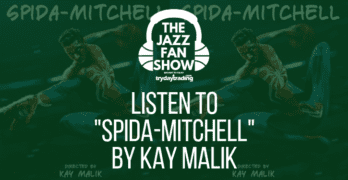 Fan Giveaways Courtesy of The Jazz Fan Show and its Sponsors! Two Utah Jazz Christmas Game Tickets, Courtesy of TryDayTrading.com! Congrats to Kyle Crowther for winning The Jazz Fan Show’s very first fan giveaway, a signed custom Donovan Mitchell jersey! Have questions about the Donovan Mitchell Signed Custom Utah Jazz Jersey Giveaway?